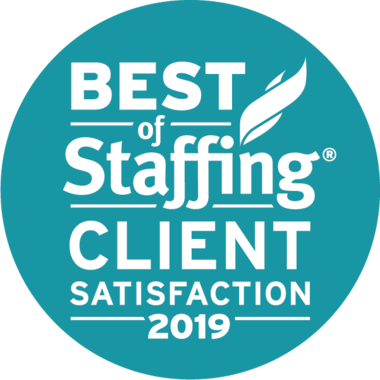 Everyone at Integrity Staffing Solutions would like to extend a big welcome and thank you to the veterans and their families who visited our booth at the recruitmilitary.com job fairs. We hope we can be your "opportunity engine" driving you forward to career success that exceeds your expectations. 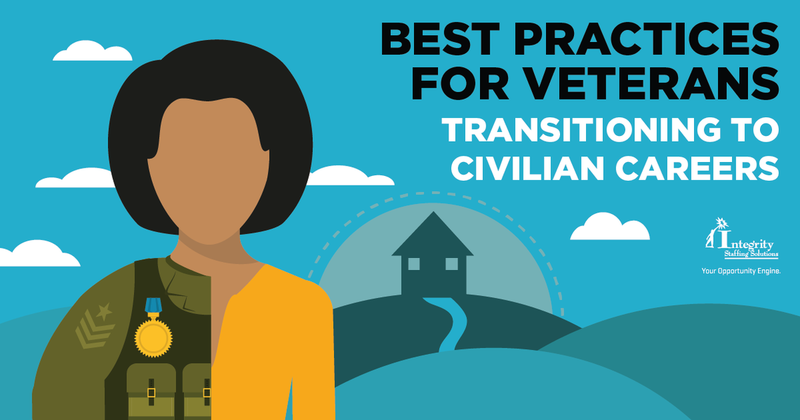 To get you started, here are some tips for easing your transition into civilian life and work. Now is the time to pursue new interests, revisit childhood dreams and decide what direction you want your life to take in the years ahead. Once you have a goal, you can develop a strategy for achieving it. There's no reason to limit yourself to opportunities in the civilian business world. Also check out the government (local, state, federal) and nonprofit sectors. Nobody will understand your challenges like someone who's already been there. Mentors may be found among your own acquaintances as well as veterans service organizations. And despite the growth of online job boards, network referral is still one of the best ways to find a great job. Choose someone who is familiar with military skills and terminology, and will translate them into language a civilian employer will understand. Skills you acquired in the military may be easily transferrable to a civilian career, but you will still need to present qualifications and proof of competence in their arena. Research what is needed and how to get it. Many veterans say that this was the key to getting over their separation stress and into a new life. Ways that you might do this include: participating in your child's education, doing volunteer work, taking classes in a new hobby, joining a religious organization or playing on a sports team. The main thing to remember is that you don't have to go it alone. A major life transition like this requires information and a support system. With the right assets on your side, you can make it a successful one.